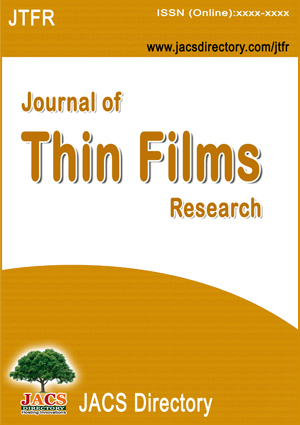 Journal of Thin Films Research - JTFR (ISSN:2581-3811) is a peer reviewed international journal (biannual) which aids the researchers to publish their independent original research articles in physics behind the synthesis, characterization and applications of thin films. Surface Physics, Applied Physics and Materials Science constitute this unified field. Regular research papers, letters and review articles with contents meeting the scope of the journal will be considered for publication after peer review. The journal allows free online access to its contents, which is likely to attract more readers and citations to articles published in JTFR..
Only new, previously unpublished results given in concise form will be accepted. Authors interested in submitting a research paper, short communications or review articles are requested to send their manuscript for review to the Editor-in-Chief. 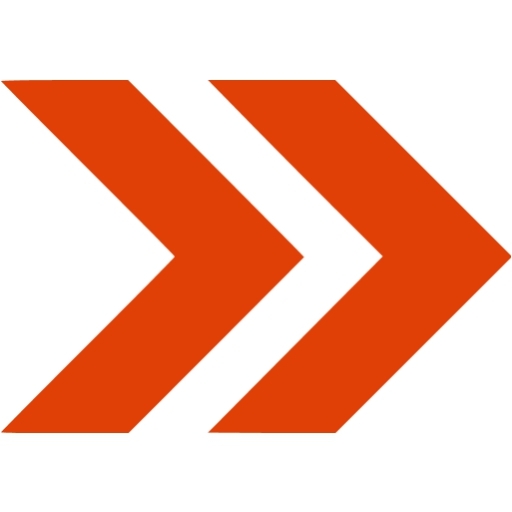 The submission of a paper implies the author�s assurance that the paper has not been published and that it has not been submitted simultaneously for publication elsewhere.